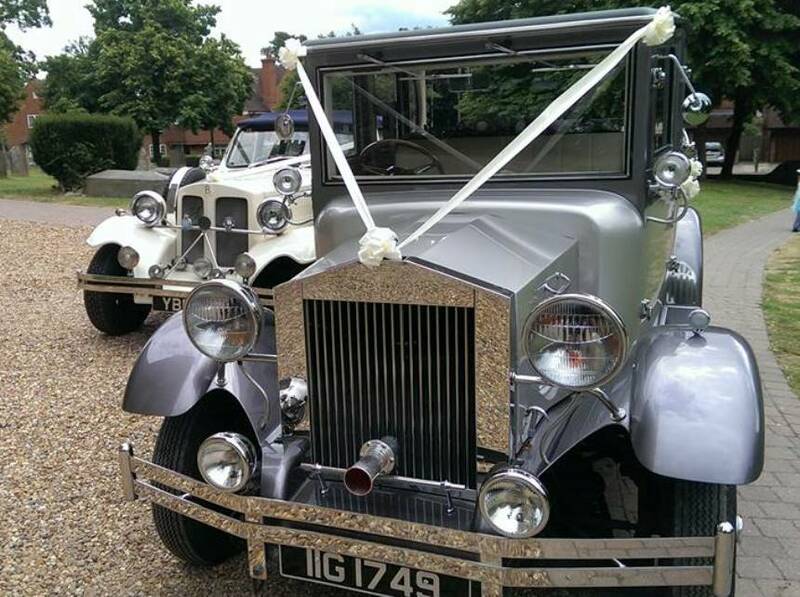 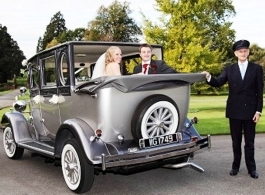 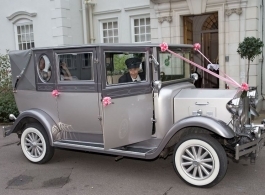 This beautiful 6/7 seat 1930's style vintage wedding car will be the icing on the cake for any Bride to be. 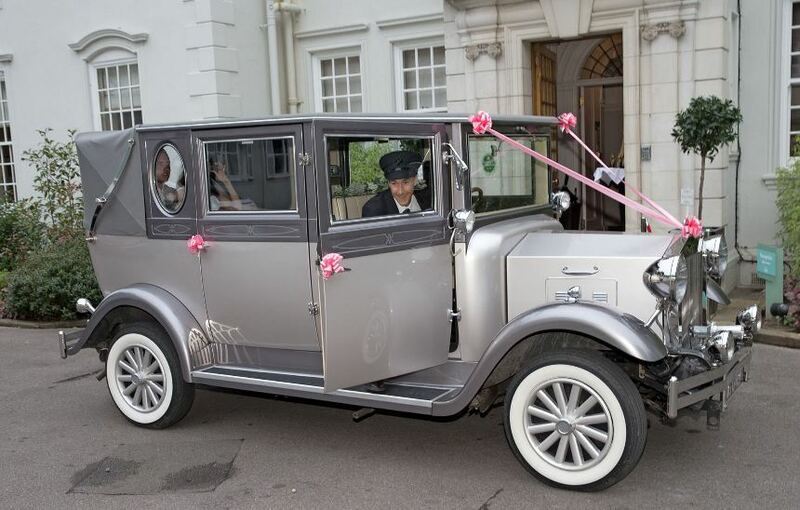 The stylish Cream leather interior compliments the two tone Silver body work and will match any colour scheme. 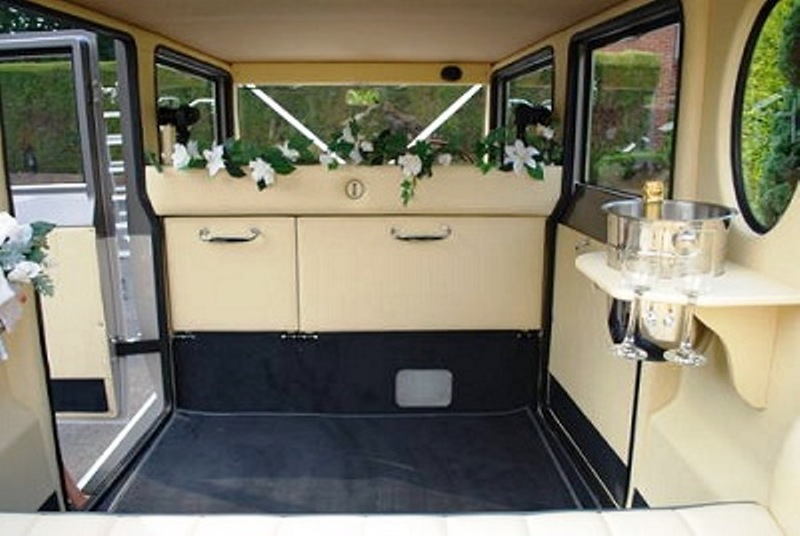 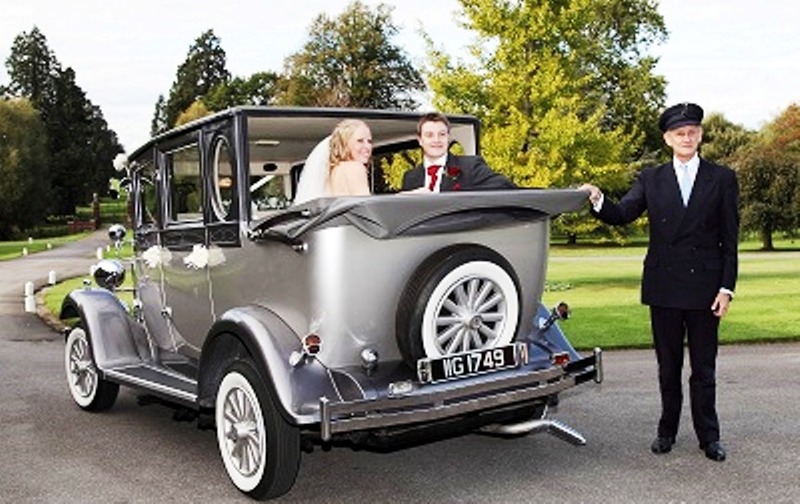 The Imperial is a spacious wedding car with lots of leg room and easy access. 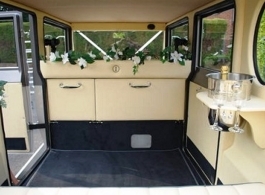 There are 2 folding seats behind the drivers cabin which when lowered allows the car to carry up to 7 passengers in luxury and comfort, ideal for transporting Bridesmaids or the Grooms party to the church or venue.